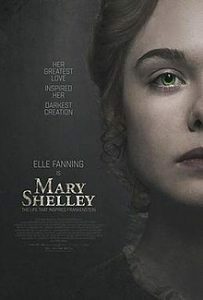 This movie tells the story of the author of Frankenstein, the book to be discussed at our Hamilbrary program on February 21. Rated PG-13. Run time: 2 hours, 1 minute.